Inspired by the beauty of pure, timeless and modern design, madebyzen®. is a British lifestyle brand, synonymous with innovation, style and luxurious scent within the home fragrance and accessories markets. 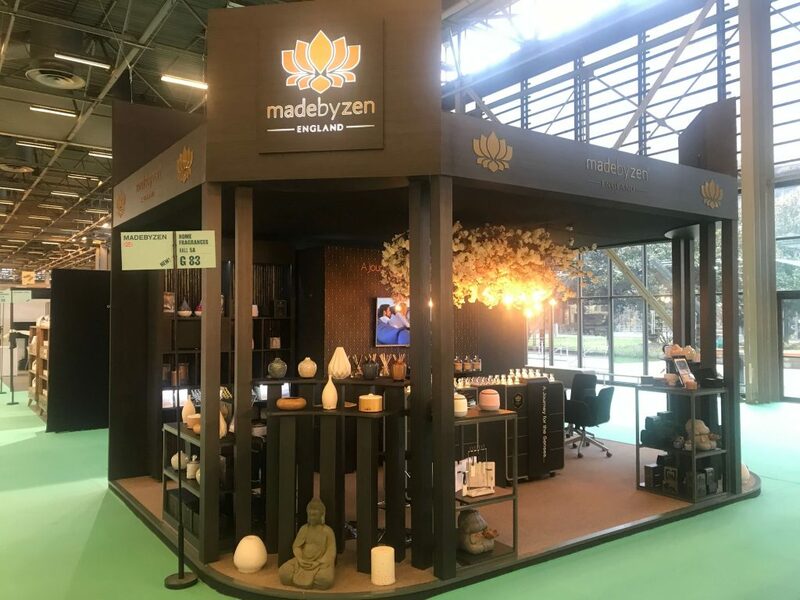 Take a look at the stand we designed and built for the brand at Maison & Objet in Paris. 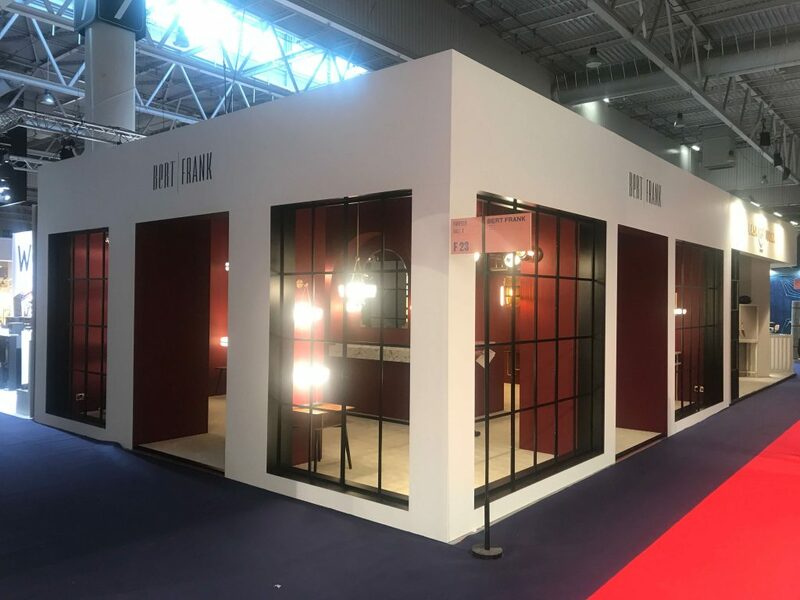 Bert Frank is an award-winning British luxury lighting brand founded in 2013 by designer, Robbie Llewellyn and metalwork factory owner, Adam Yeats. Drawing influence from the design codes of the industrial era but with a modern twist, the company has quickly established a presence on the international design scene. We were pleased to create this beautiful stand for them at Maison & Objet Paris. 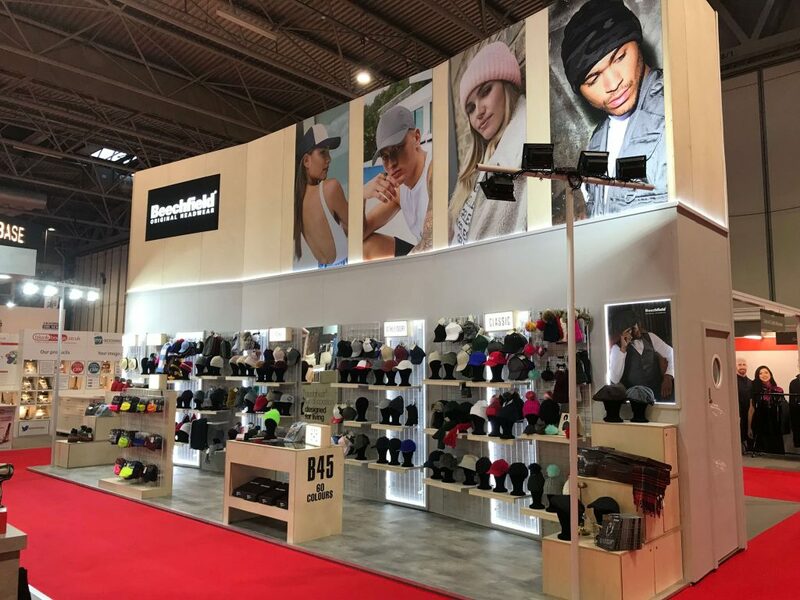 Beechfield are a supplier of great value, great quality ‘Retail Ready’ headwear for over 20 years. We worked with them to create their stand for the Printwear & Promotion show. 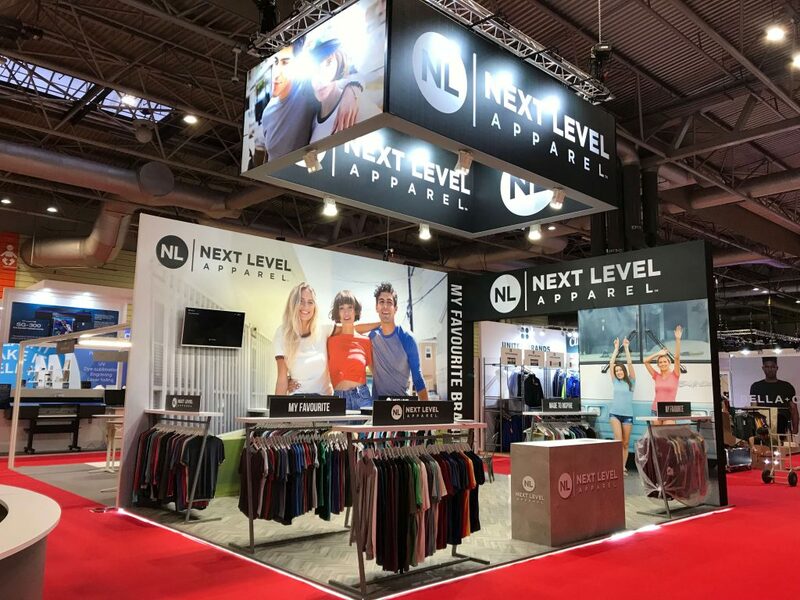 Next Level Apparel use innovative fabric blends and utilize combed ring-spun cotton fabrics that are heavenly soft, at a value that is second to none for their promotional apparel products. 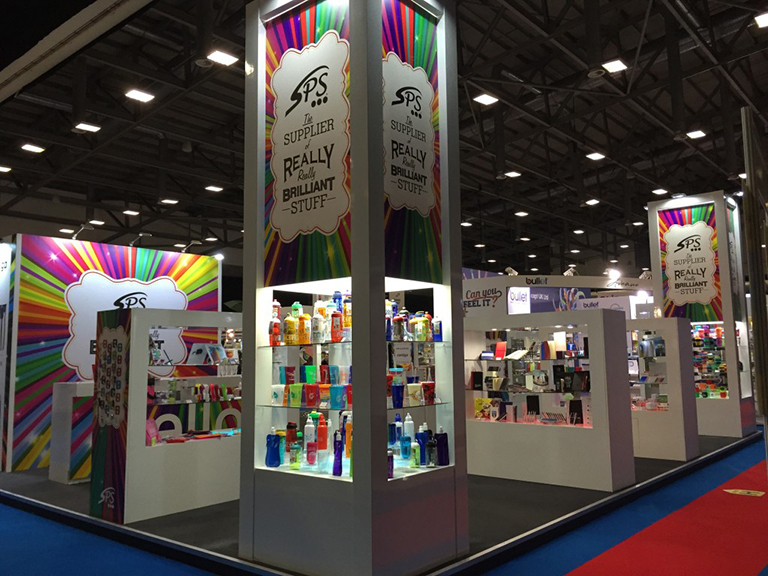 We were pleased to help yet another brand excel at Printwear and Promotion Live 2019. 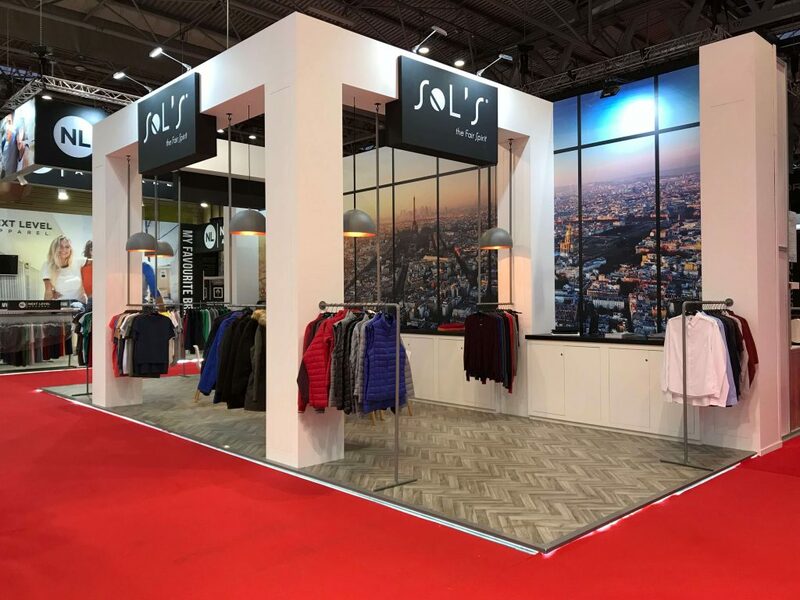 Founded in 1991, SOL’S has since become the French market leader in promotional clothing and a major actor in Europe, thanks to its catalogue of over 340 customisable products for men, women and kids. 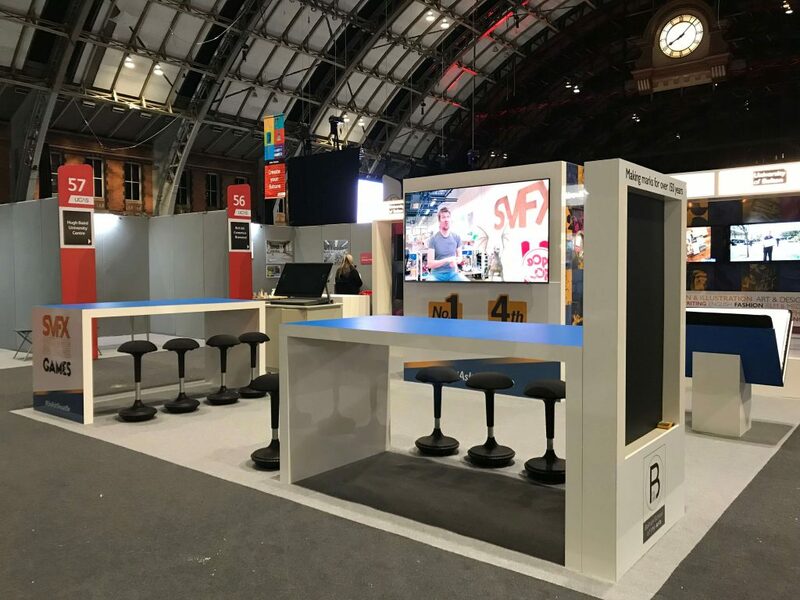 It was fantastic to design and build their stand at Printwear & Promotion Live 2019. We were proud to work in local partnership with them and build their stand for the UCAS Create Your Future 2018 event. Evove was started by two former smokers, Samuel and Hitesh, who came together and founded SALT LABS after working in the e-cigarette and tobacco industry for many years. They obsessively believe everything evolves and smoking is no exception. We built their stand for the ever-growing Vaper Expo, Europes leading vape exhibition. Pennine is a leading Optical Distributor covering Luxury, Designer, Fashion, Sports Eyewear and Sunglasses/Accessories. 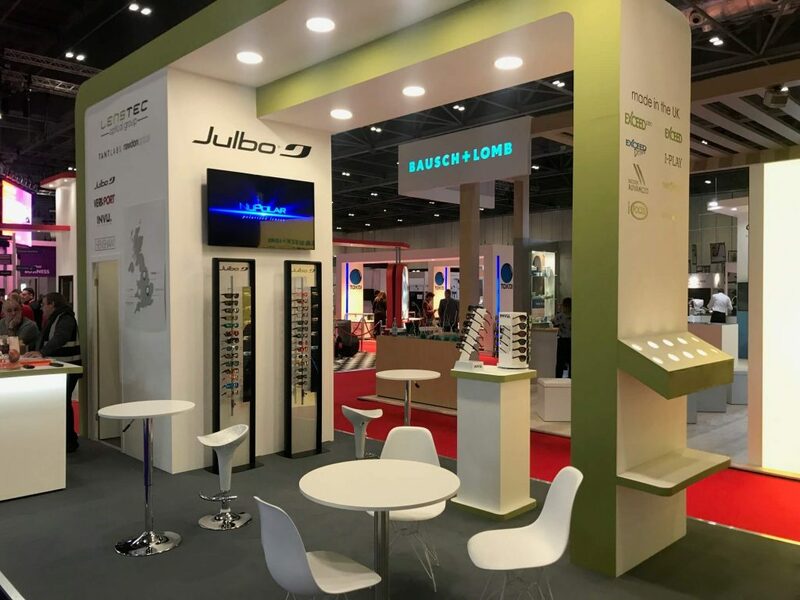 We were pleased to work on their stand for 100% Optical at the ExCeL Centre in London, the UK’s largest Optical event. Arguably the most successful eyewear company to appear on the world stage in the past decade, Mondottica is a true world citizen. Headquartered in Hong Kong, the group was founded by a Canadian who runs the company with working shareholders from Britain, France and Hong Kong. We designed and built their stand for Silmo 2018 in Paris. Lincrusta has been manufacturing wallcoverings since 1877 and are still highly desired and admired across the world. They are a great British success story where their skills and craft have stood the test of time. Today, their products are still made exclusively here in the UK and that continue to enhance the interiors of the most desirable addresses the world over. 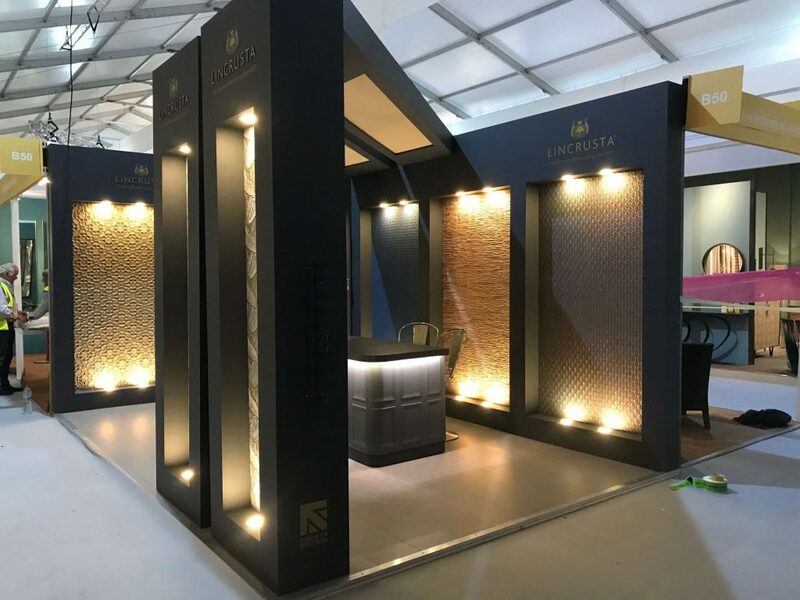 We’re proud to have worked with Lincrusta to build their stand for Decorex 2018 at the Olympia London. Trinity Highway Products, LLC., headquartered in Dallas, Texas, is a leading manufacturer of highway guardrail, highway guardrail end treatments, temporary and permanent crash cushions, truck-mounted attenuators, and cable barrier systems. Offering a full line of standard and proprietary products, Trinity Highway Products is a recognized innovator of highway safety products. 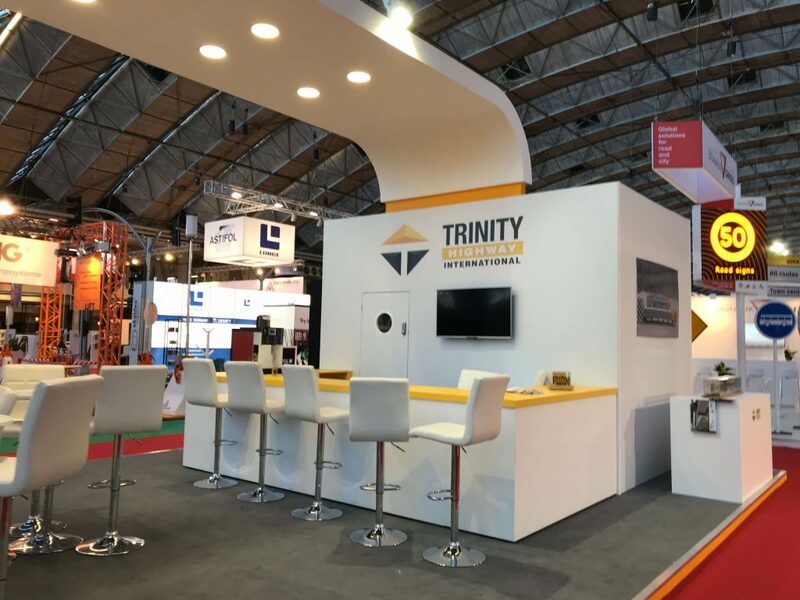 We worked with Trinity Highways to design and build their stand for Intertraffic 2018 in Amsterdam. 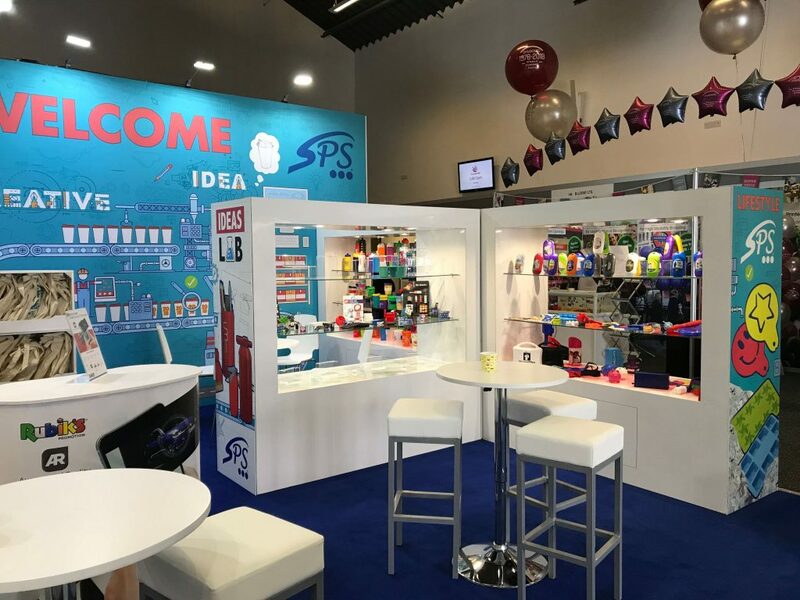 SPS is a leading name in the promotional merchandise industry with an extensive product range to satisfy almost every need! We enjoyed working with them to create their stand for Merchandise World 2018 at Silverstone. 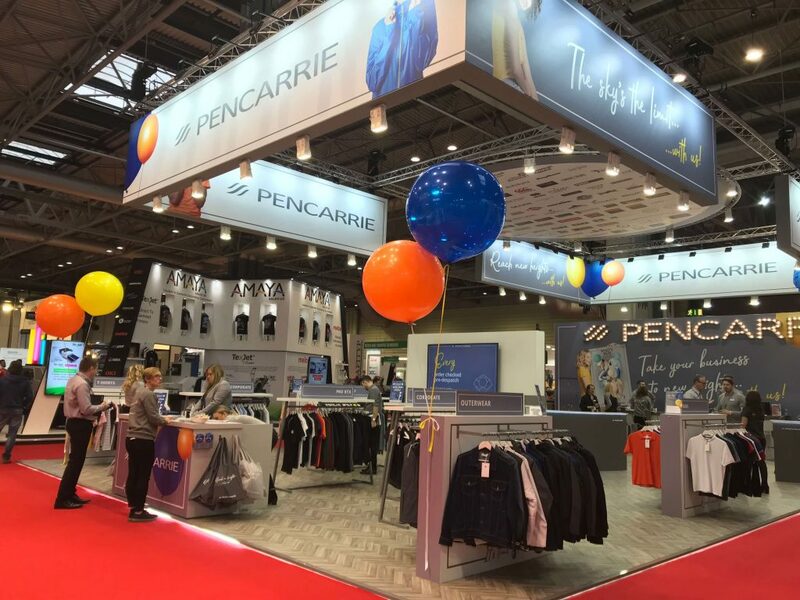 With a portfolio of over 50 brands, PenCarrie is one of the leading distributors of clothing to the promotional and leisurewear sector, supplying customers throughout the UK, Ireland and overseas. 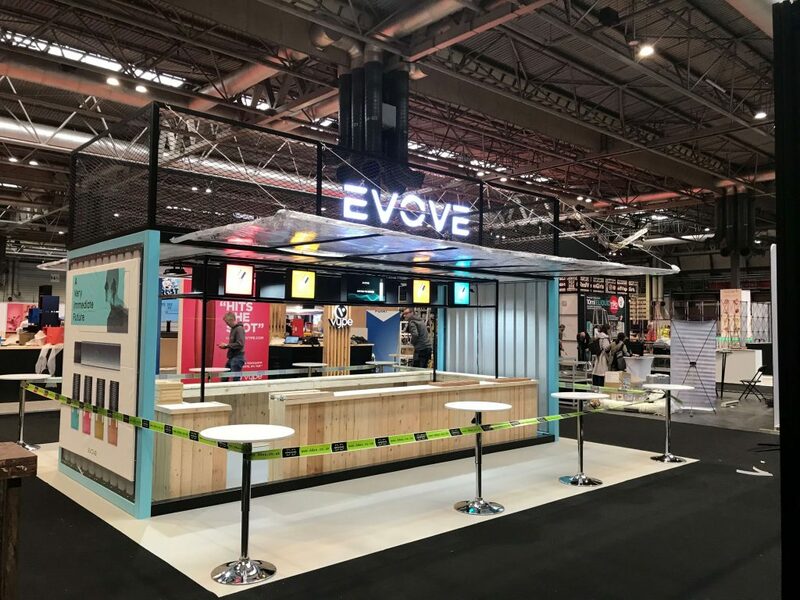 We designed and built their stand at the 2019 Printwear and Promotion Live event. The Lenstec Optical Group is an independent optical company with a lot to offer – they know optical lenses. 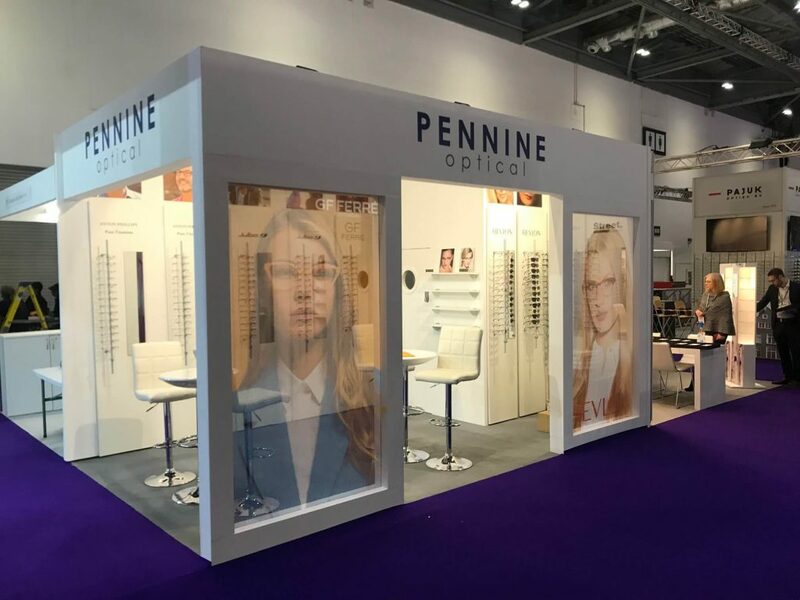 We designed and built their stand for 100% Optical 2019 in London. Edinburgh Weavers create imaginative and striking fabrics that can be used in homes, hotels, healthcare settings and any other space where beauty and quality are valued. 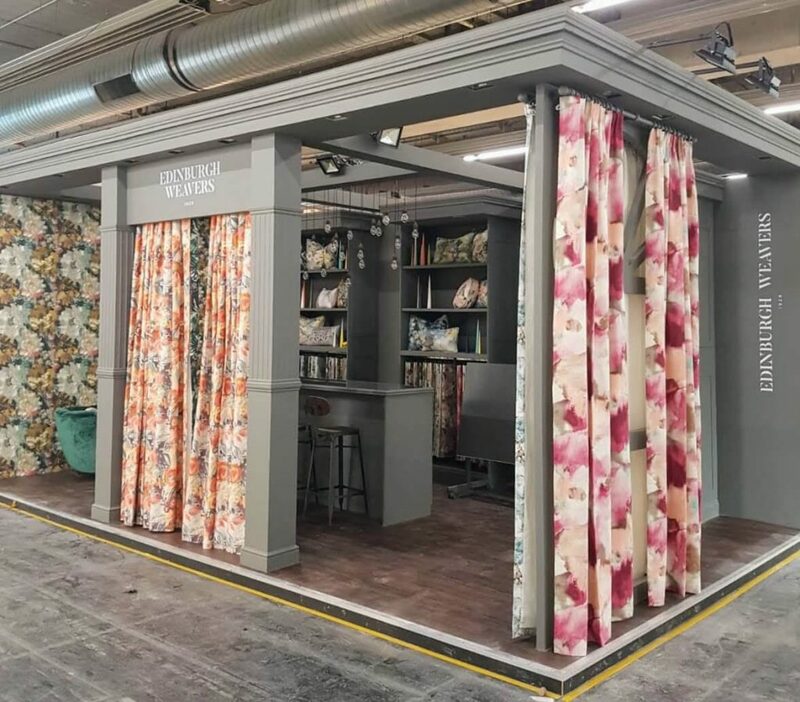 We worked with Edinburgh Weavers on their stand for Heimtex 2019 in Frankfurt. Grenade® is an innovative and trusted sports performance and energy brand that has grown rapidly since its launch in 2010. Now selling Grenade products to over 100 countries, Grenade® has a huge following ranging from professional athletes, fitness enthusiasts, military personnel worldwide. 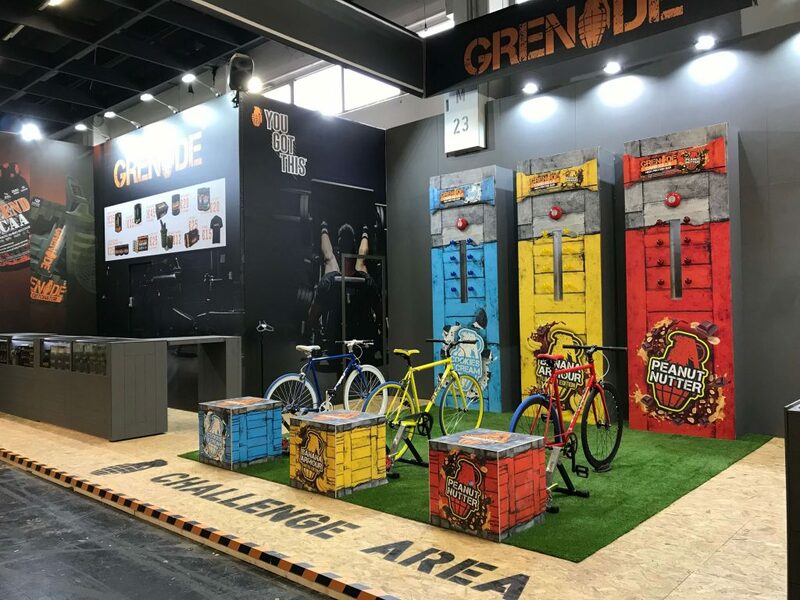 DD Exhibitions has designed and built exhibition stands for Grenade at Fibo – Cologne, Mr Olympia – Las Vegas and Body Power Expo – NEC. Arthouse are a leading supplier of home decoration products with a wide portfolio including wallpaper, wall-art & room dividers. 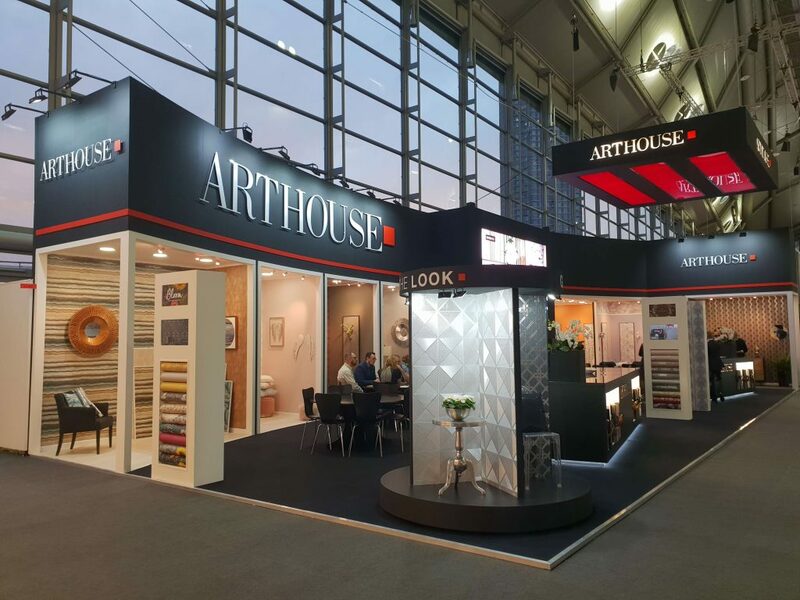 With a diverse range of products, Arthouse required a stand to display their products with maximum impact. 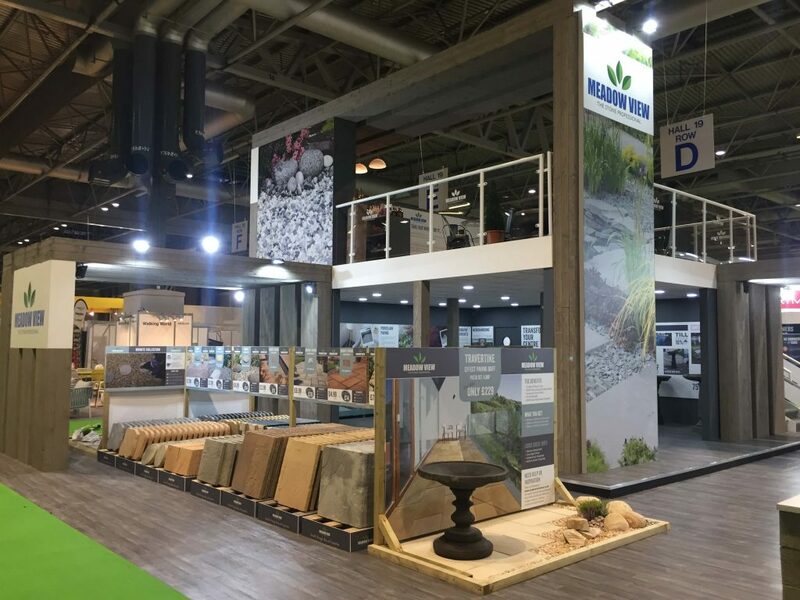 DD Exhibitions designed their stand for Heimtex 2019 that incorporated a turntable to highlight their wall-art products and a large multi-screen AV wall, so videos of their vast range could be on full view to all visitors on the stand. Hill & Smith are driving safety forward with a family of vehicle restraint systems used in over 30 countries worldwide. 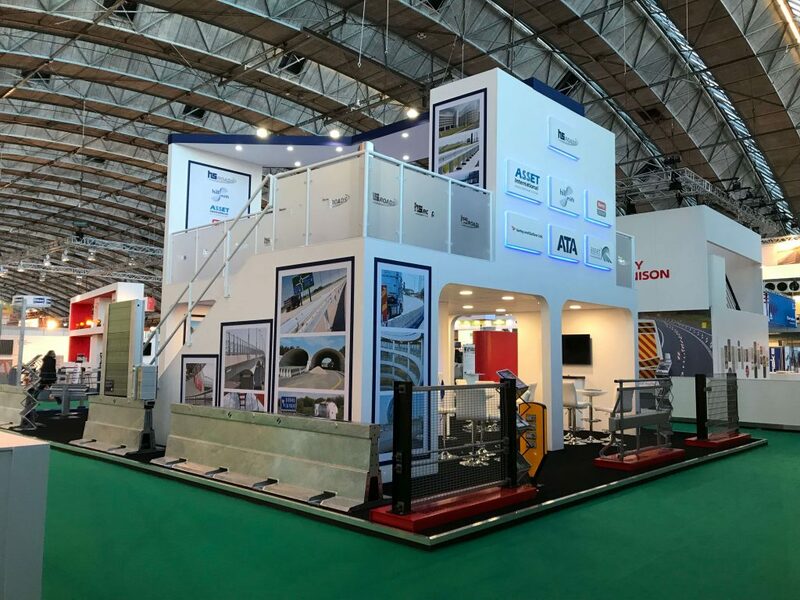 To promote the wide range of products they manufacture Hill & Smith have exhibited at events in Amsterdam, Dubai, Abu Dhabi, Scotland, London and Birmingham. DD Exhibitions have designed and built stands to suit stand spaces from 9 sq mtrs to 150 sq mtrs that require a double storey. Meadow View Stone supply an unrivalled selection of Hard Landscaping Aggregates, Horticultural Products, Natural Stone, Wet-cast and Texture Pressed Paving exclusively to Garden Centres. 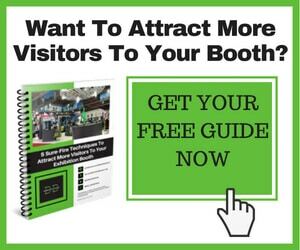 As a regular exhibitor at Glee Birmingham, DD Exhibitions has designed a built a variety of stands to complement their annual campaigns. Take a look at their Glee 2018 stand. SPS (EU) Limited are a leading manufacturer and supplier of branded promotional merchandise, in both Great Britain and internationally. SPS are a long standing client of DD Exhibitions and exhibit in the UK and Germany annually. The stand we have designed for SPS allows elements of the stand to be used at different shows and stand spaces. As their product range is so vast, specific elements we have manufactured can be reconfigured to suit particular shows. Mailbox are the leading UK manufacturer of plastic boxes, trolleys, dollies and trays, providing the complete range of functional storage and materials handling solutions. 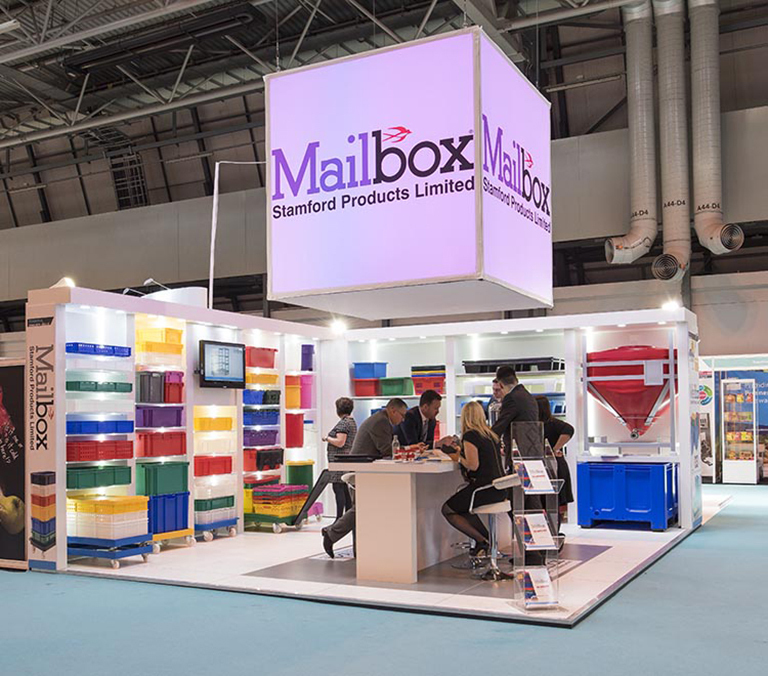 DD Exhibitions worked closely with Mailbox stand designers to manufacture a stand that would incorporate all their products for the show. The stand had to be practical and user friendly and also modular so that we could utilise the stand again in a different environment.